Weston Park Museum, one mile west of the centre of Sheffield, England, lies beside Weston Park and surrounded by the University of Sheffield. It is managed by Museums Sheffield. The museum opened in 1875 and was originally housed in Weston Hall, whose grounds became the park. 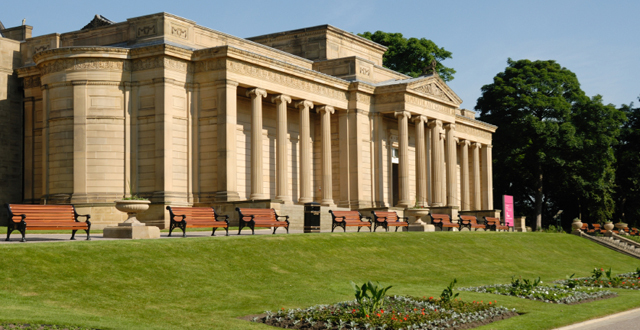 A neoclassical extension, in the Ionic order, was added in 1887, accommodating the Mappin Art Gallery. This is now a Grade II* listed building.